I agree with Max...these can be used in many different locations. Time to get your paint brush out Max, we need a priest as well. above where the drop is. 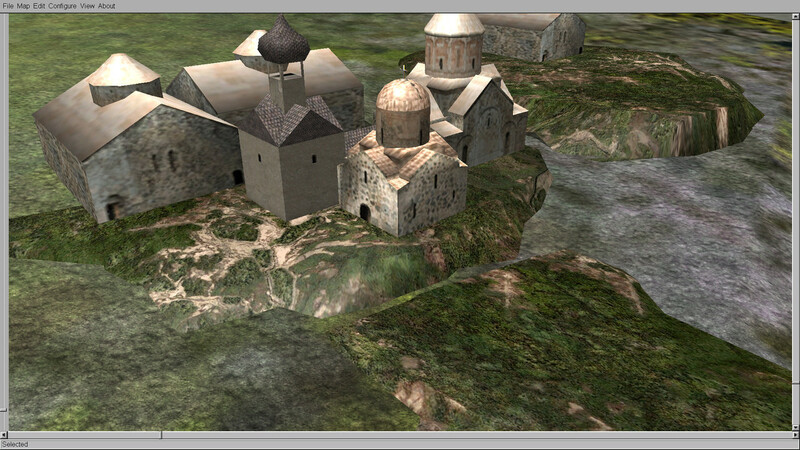 The texture is by Mixx and the idea is you can alter the texture of the base to suit the map you put the object on. In use it can prove quite fiddly to get everything positioned so it looks right, however, it does help to some degree. together with making the local terrain below the building strictly horizontal, like it is necessary below the railway station. 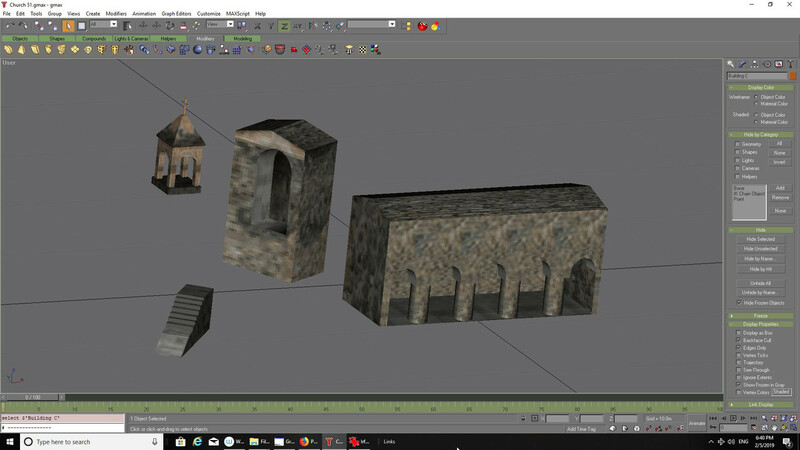 Hello Uzin, yes I looked at those things, the reason for the terrain piece was if it was impossible to find a completely level plot such as in the mountains then you could use these to try and level up the area around the buildings. 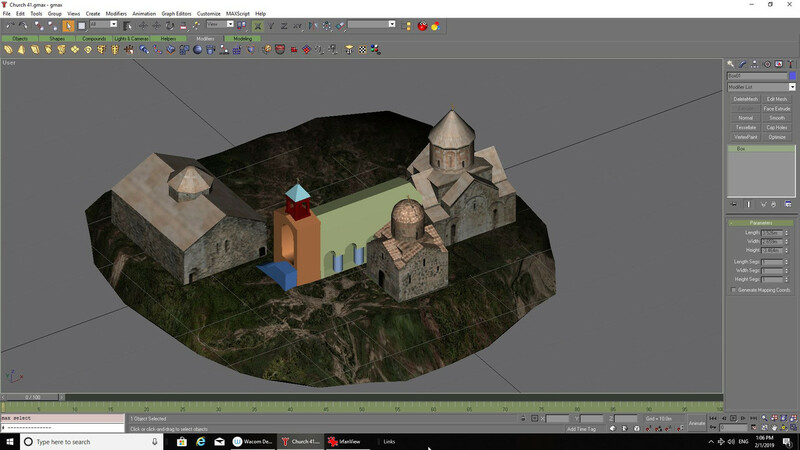 Obviously level ground would be best, however, from looking at images of Armenia it all seems to be mostly mountainous so I was just looking at some alternative ways of of using objects because the full church will be available as one object as well as individual buildings and unless you are actually a map builder and able to adjust the map terrain then some help might be needed to allow the scene to look good. 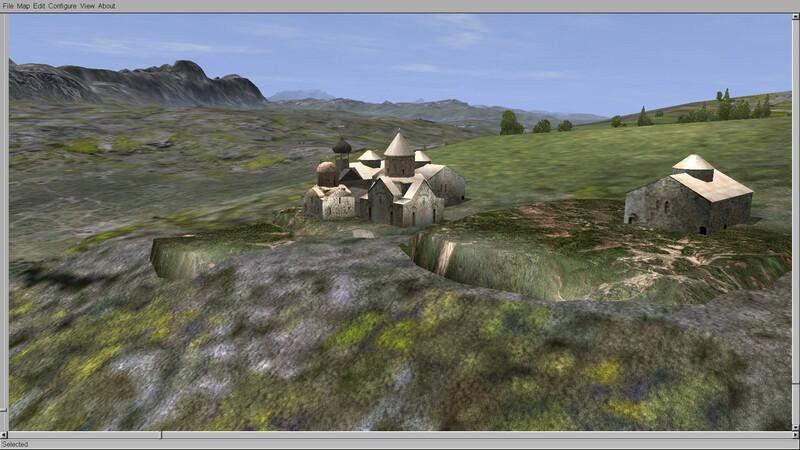 Anyway, I just wanted to do the experiment so I know what the user might encounter when using the objects, it has been a long time since I did any real map work or campaign building. All models looking SUPERB ! 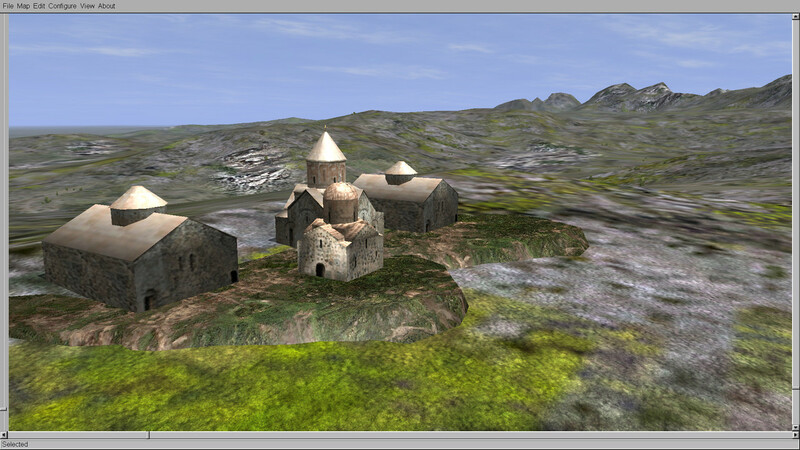 from some images I took of the original model in Sketchup just to aid the mapping process. 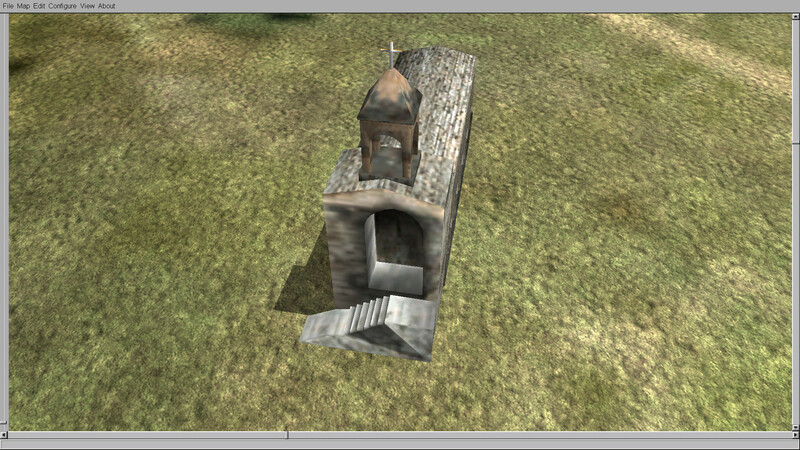 for the bell tower but what the hell it is done now. 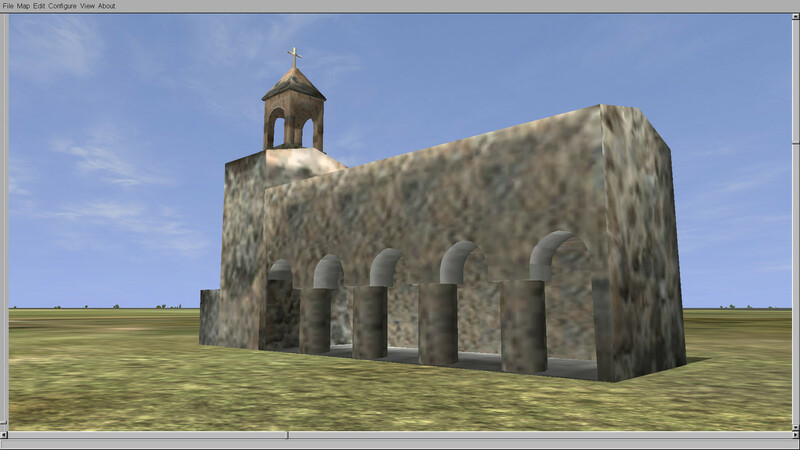 of the parts and then on to construction of the other two buildings of the complete church complex. Hello again, one more building is now complete. for mission/map builders or just make for more unnecessary clutter? making other versions just by adding a new skin to the models. 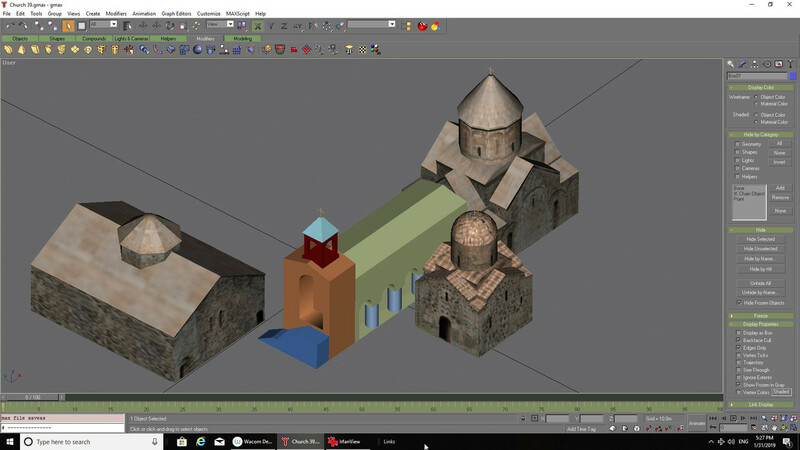 to any model, that its quite easy to create another building just by joining another building to these. 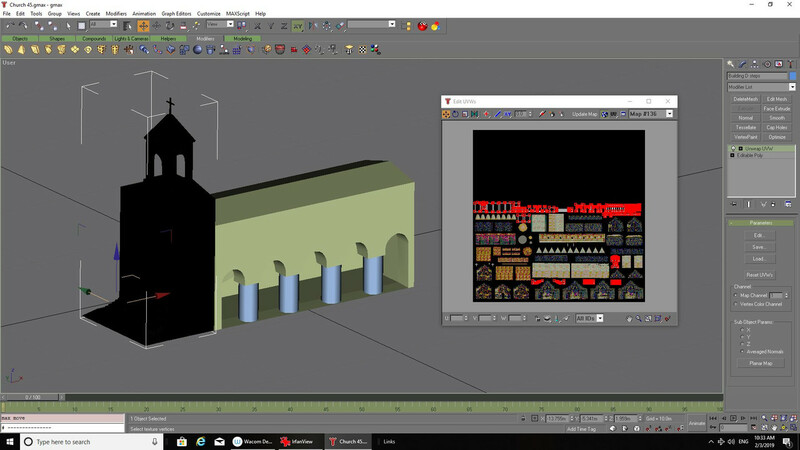 to make a church, and on maps there could be 20+ churchs being used all over the map. 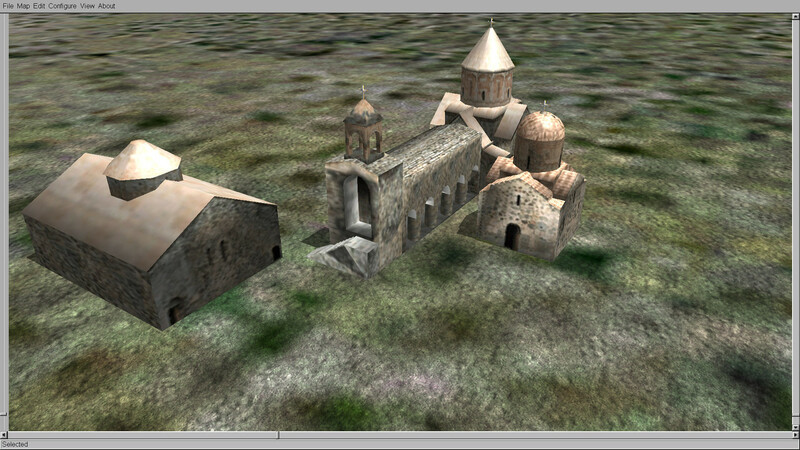 So in my honest opinion, one model already built would be much easier to place in a village/town. 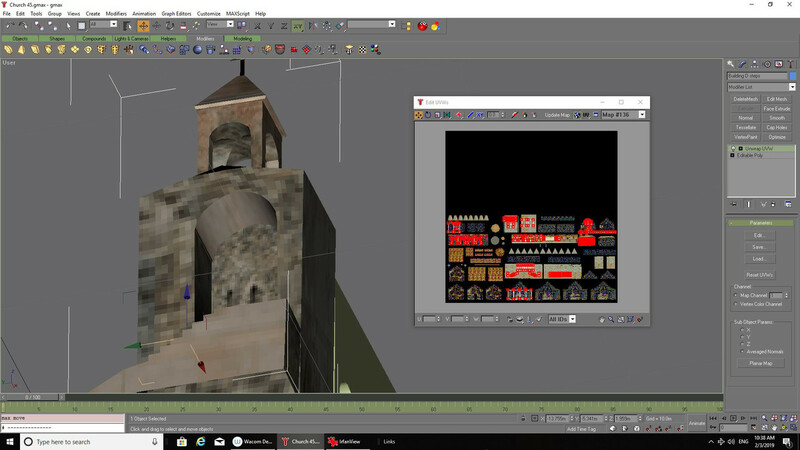 I am not sure if you are right, see RedEye_JIR cathedrals on his Spain maps: he reached higher variability by chosing modular buildings , especially cathedrals. In any way I shall welcome any armenian churches with their particular skins, textures. Which ever version Pete will decide to post, I will use with great pleasure!